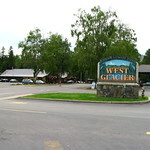 A bucket list of the top sights at West Glacier, ordered by popularity. West Glacier is a small unincorporated community in eastern Flathead County, Montana, United States. 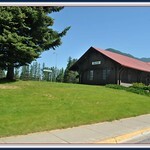 The town is at the west entrance to Glacier National Park and is located on U.S. Route 2 and a main line of the BNSF Railway. 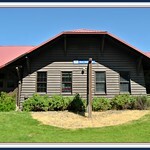 The headquarters complex for Glacier National Park is located nearby.